Give the gift of music. 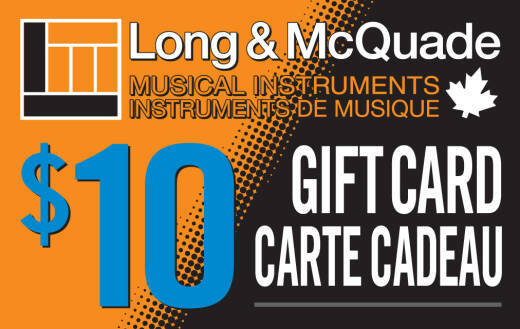 A $10 gift card redeemable at any Long & McQuade location ! I heard so much about this little bad boy, I can't wait to head into the city to try one out!